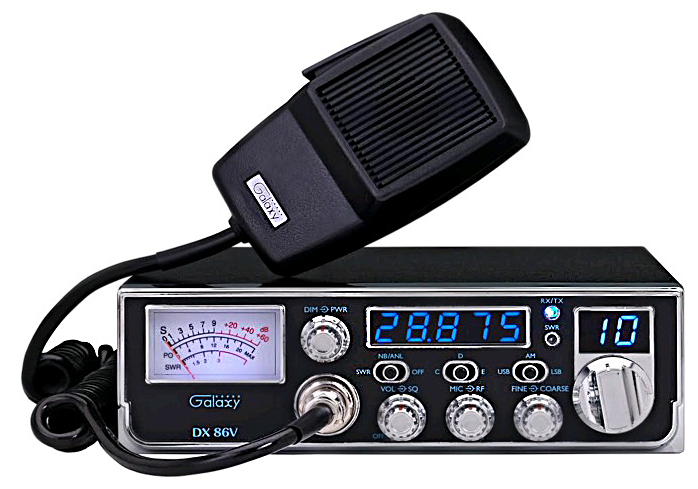 Basics: 10 Meter AM/SSB Amateur Radio with 3 Bands of operation, SRF illuminated meter- measures signal, output, and SWR, front mic jack, AWI circuit, 5 digit frequency counter. Controls: Volume, squelch, RF gain, mic gain, dimmer, output level control, fine/coarse. Switches: SWR, NB/ANL, 3 position band selection, AM/USB/LSB selection, channel selection.